US telco Sprint just bought one-third of Tidal – the struggling streaming service founded by rapper Jay Z. Per the announcement, Jay Z and the Tidal leadership team will remain in control of the company, but Sprint’s customers will gain access to exclusive content. So far, neither Sprint nor Tidal have been forthcoming about what this will entail. More news on exclusive offers and upcoming promotions from Sprint and TIDAL will be unveiled soon. The announcement comes at a particularly interesting time for Tidal, with several rumors floating about a potential Tidal acquisition. Samsung, Google, and Spotify were all reported to be interested, and late last year, Apple – which also runs a rival music streaming service – had to deny that it was contemplating buying the company. 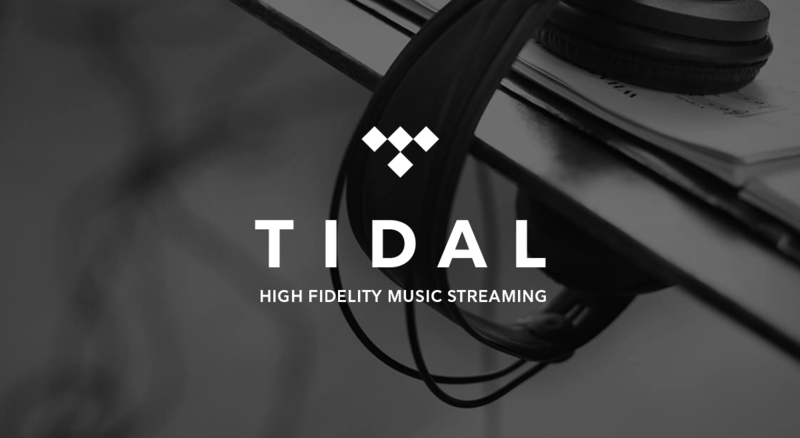 Sprint hasn’t elaborated on how much it put down for Tidal. Given the fact that the service is hemorrhaging cash, has gone through more CEOs than most people have had hot meals, and has been accused of fudging user numbers, I can’t imagine it’s for much.